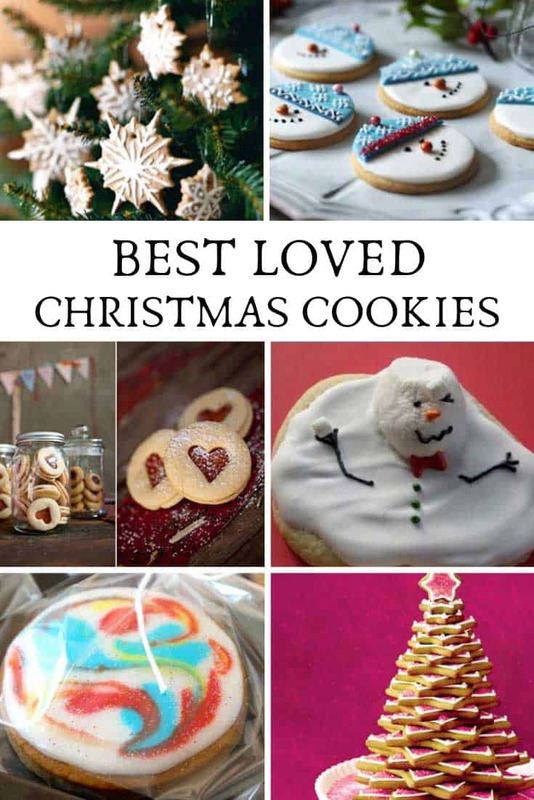 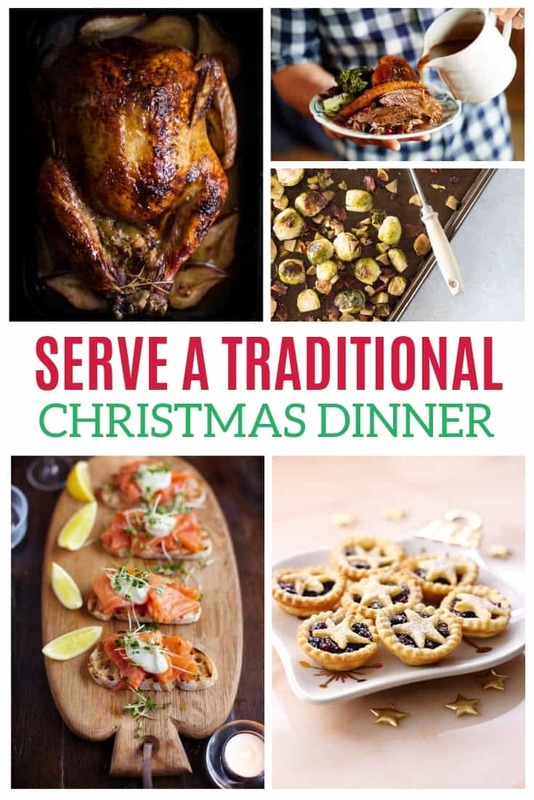 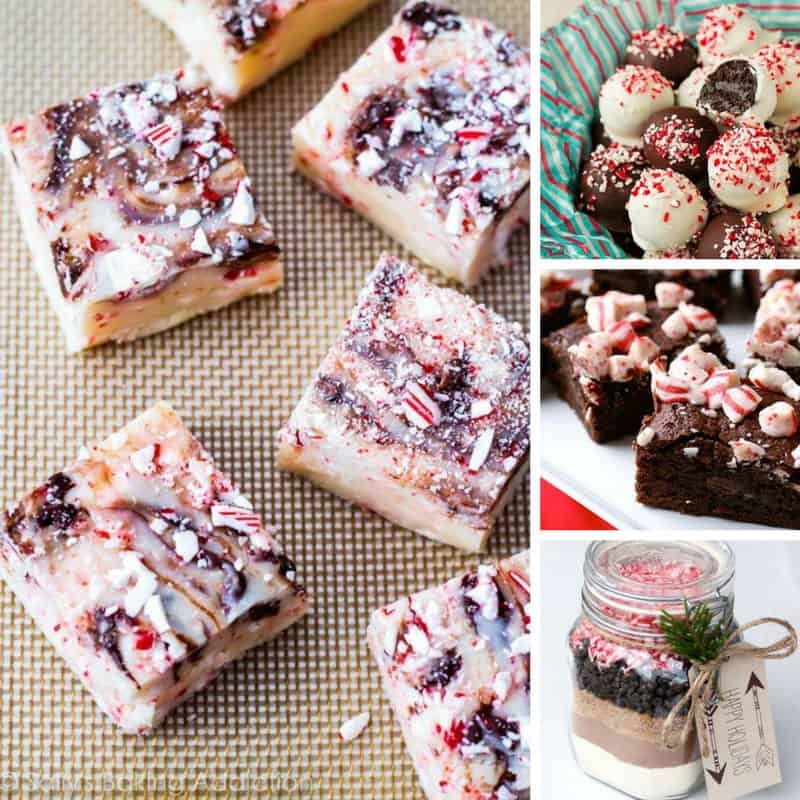 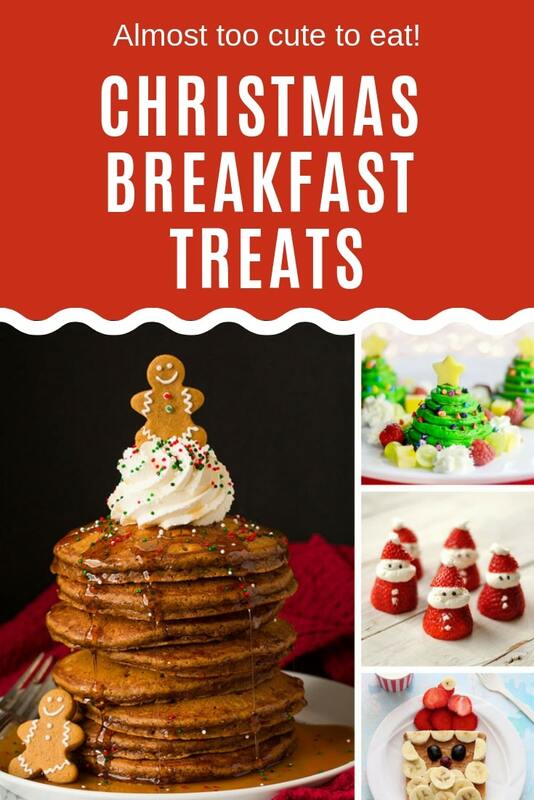 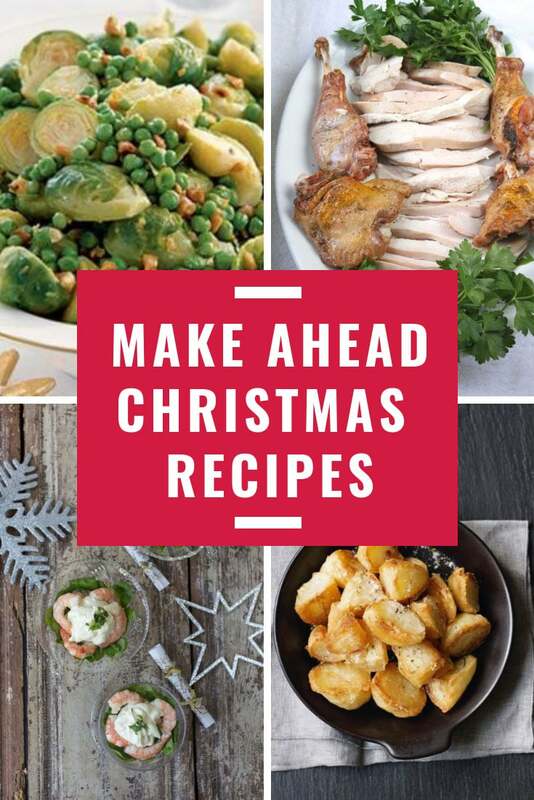 16 Deliciously Easy Leftover Candy Cane Recipes You Need to Try! 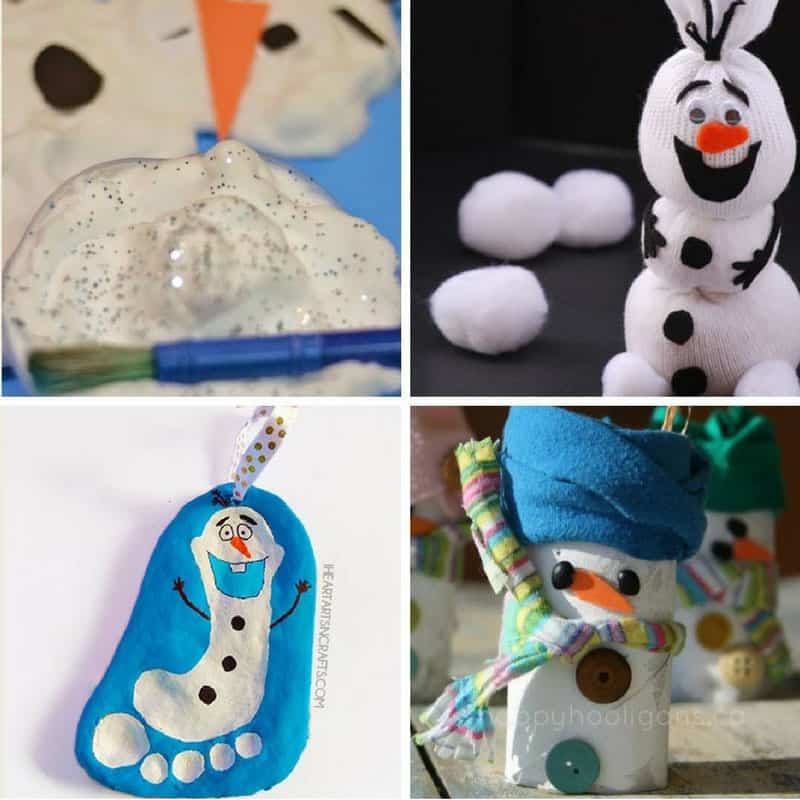 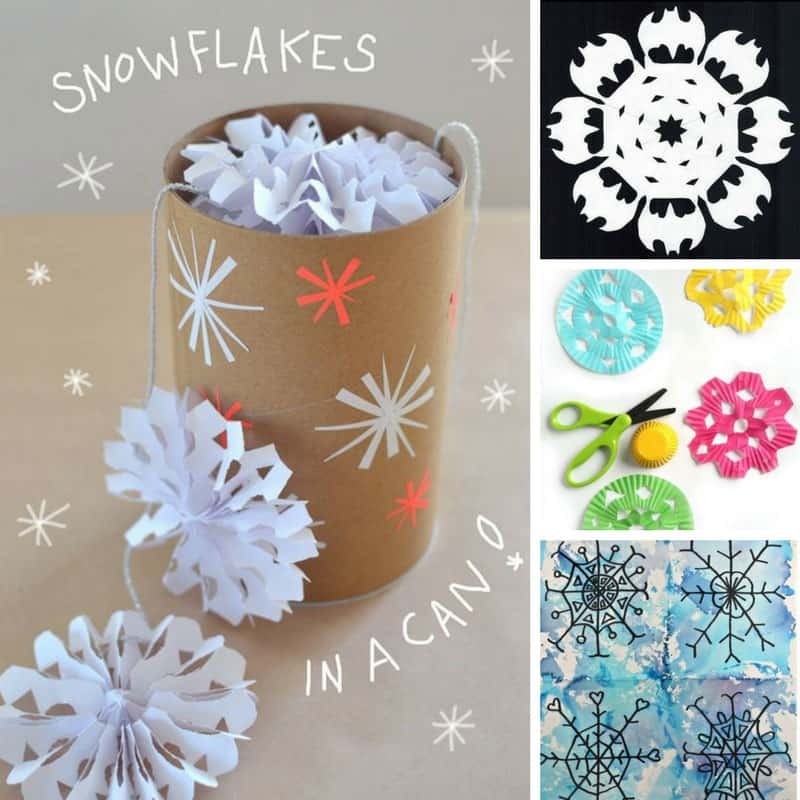 21 Super Easy Snowflake Crafts for Kids to Make this Christmas! 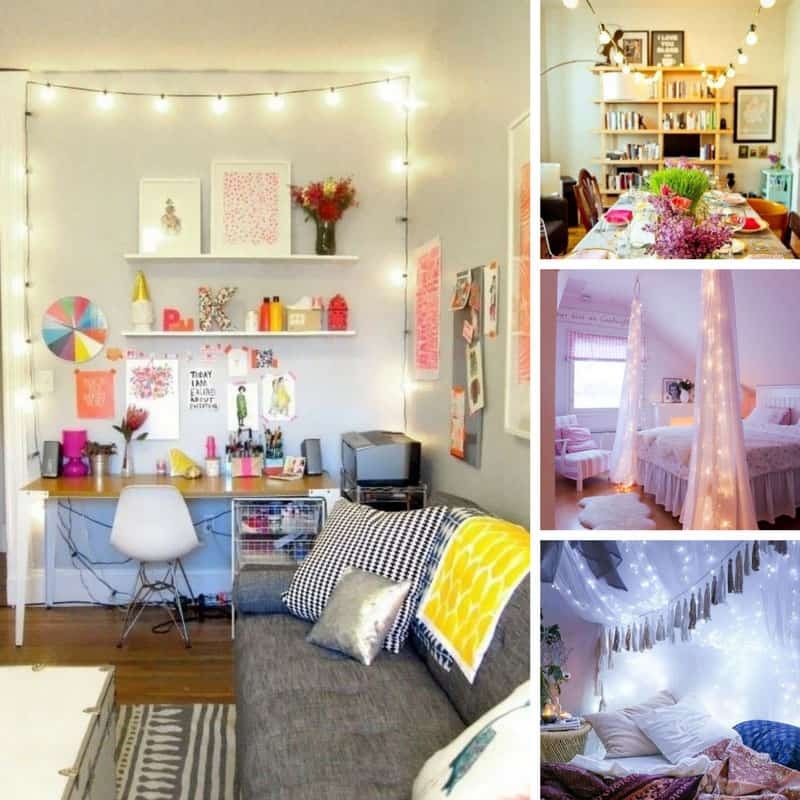 20 Fabulous String Light Decorating Ideas to Make Your Home Sparkle! 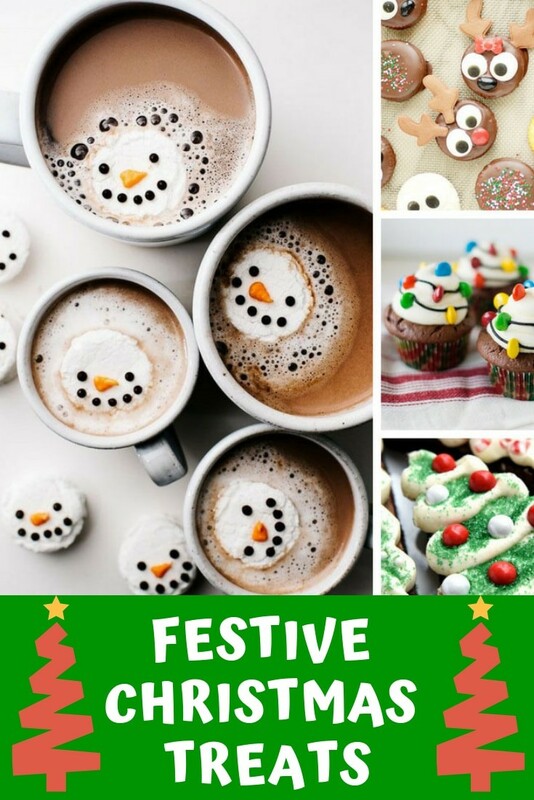 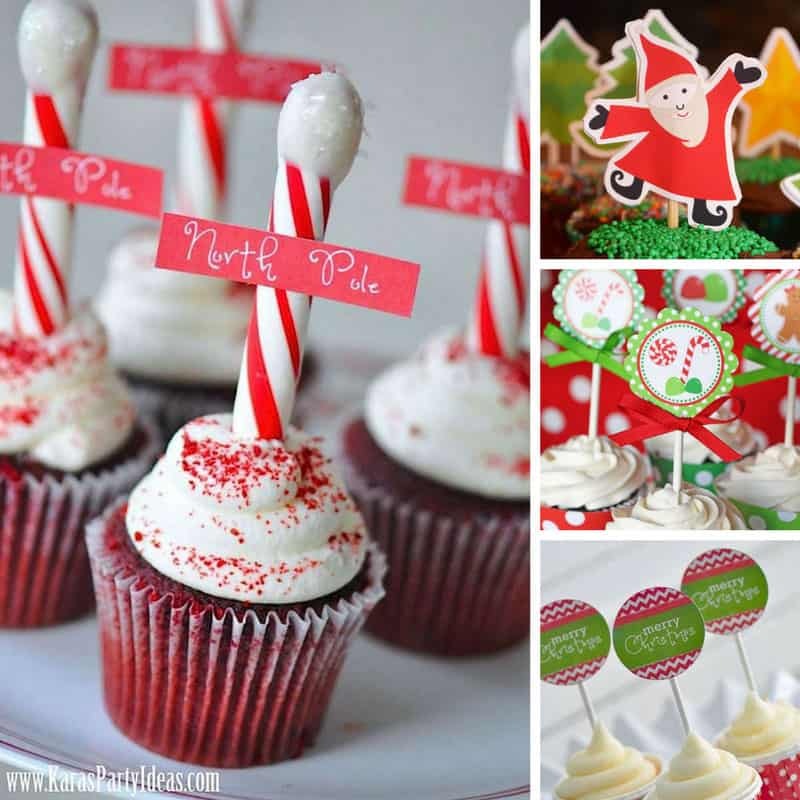 10 Christmas Cupcake Toppers to Make Your Cakes Look Fabulously Festive! 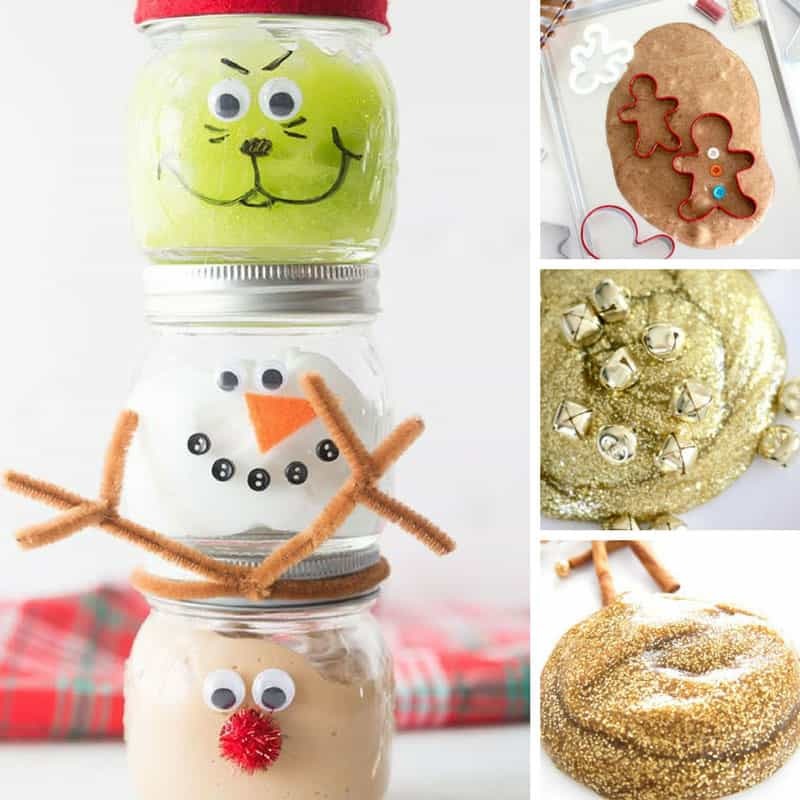 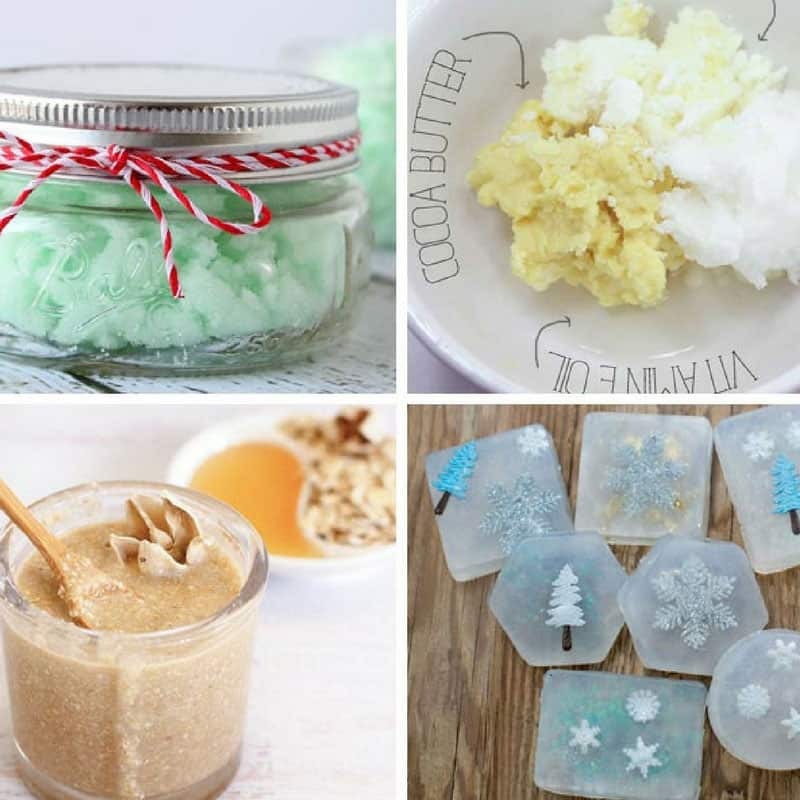 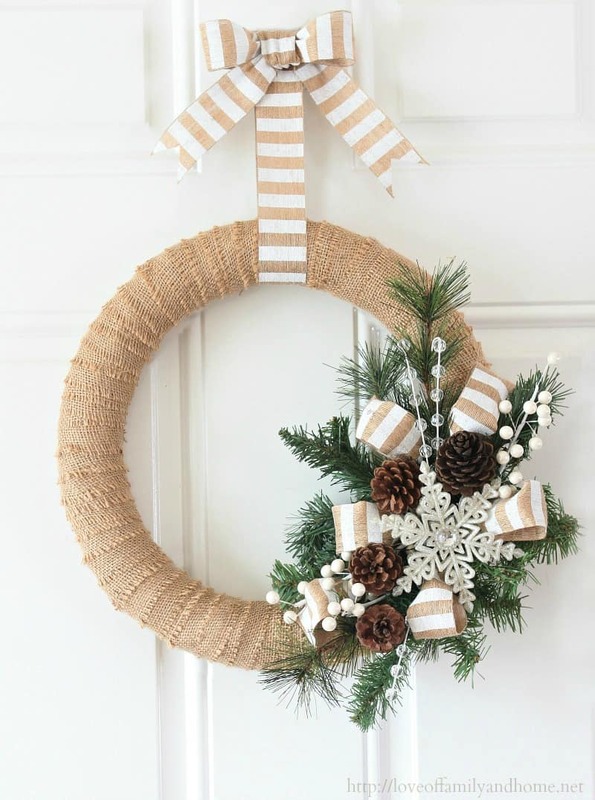 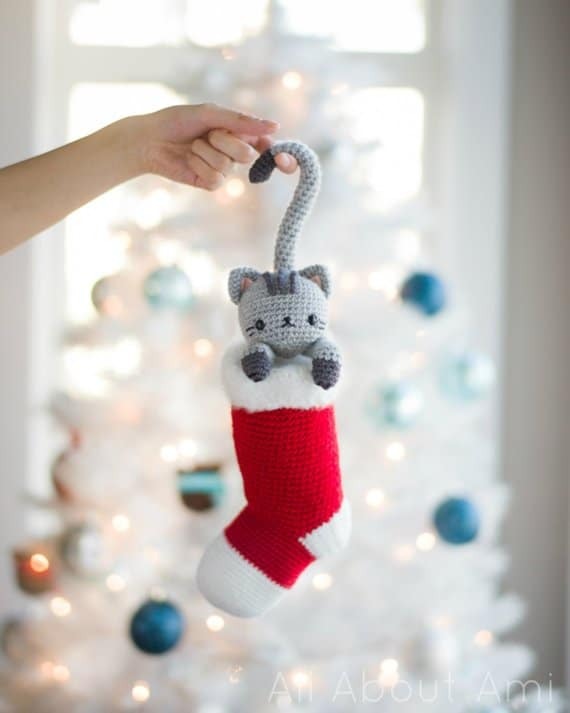 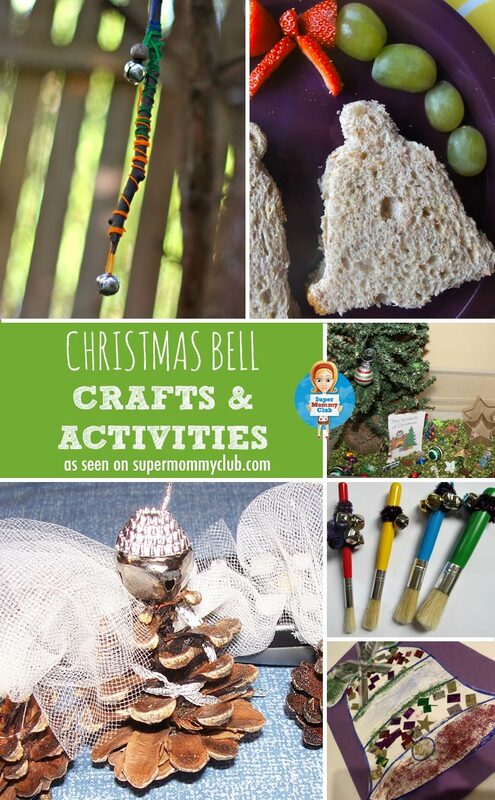 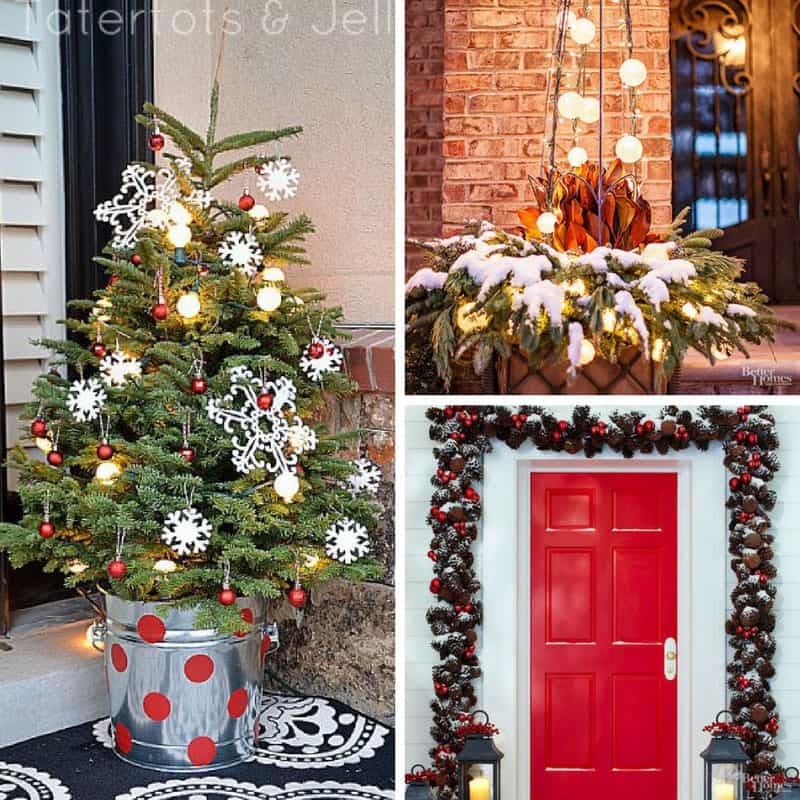 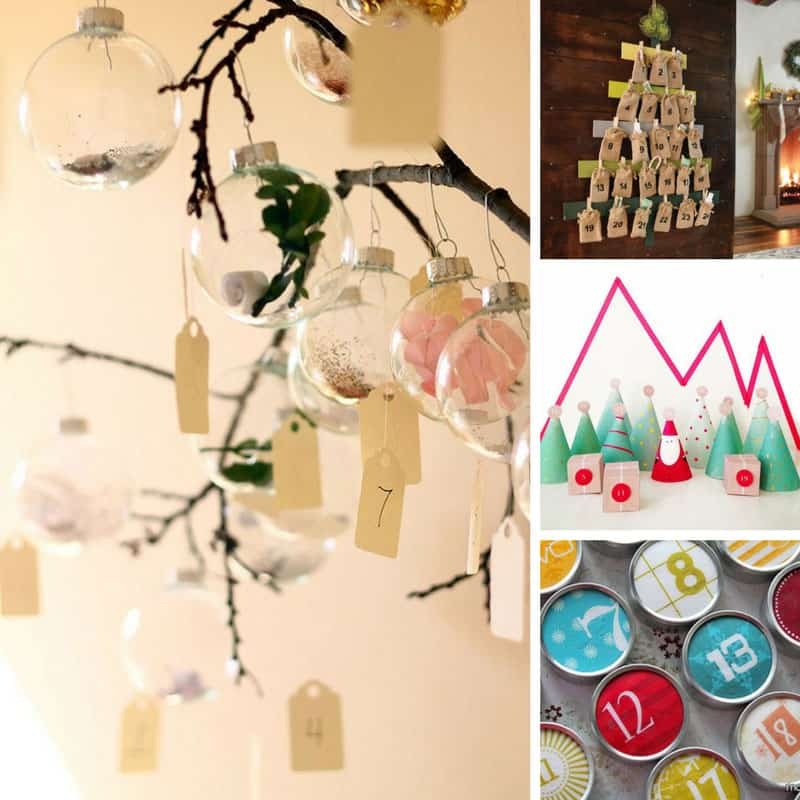 16 Totally Unusual DIY Christmas Decor Ideas That Are Easier to Make Than They Look! 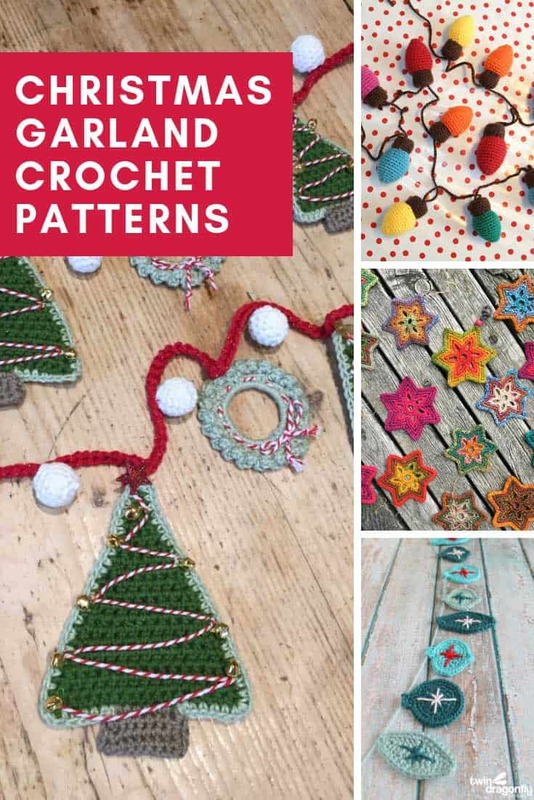 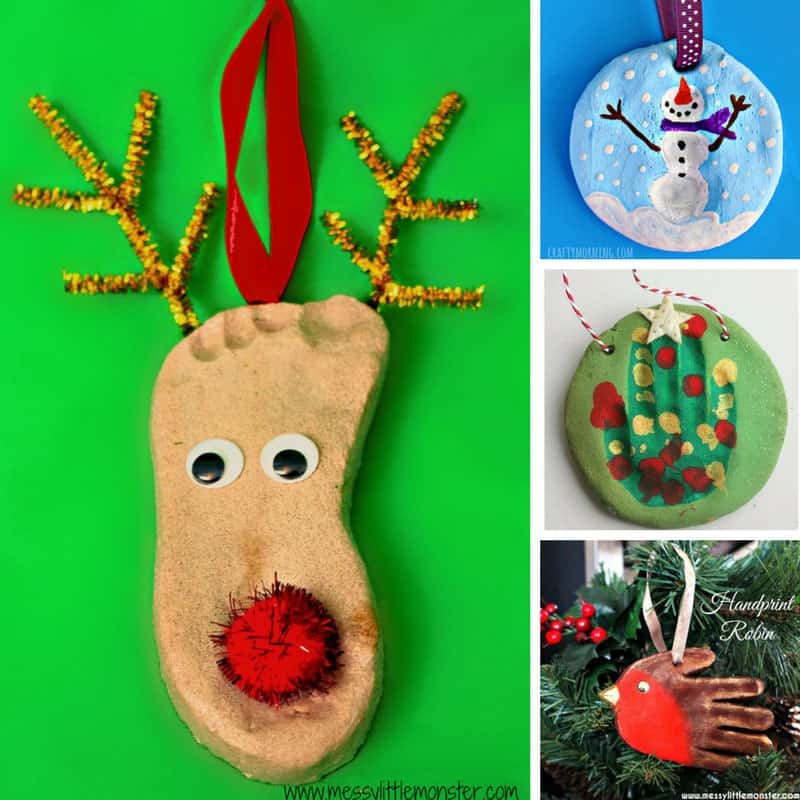 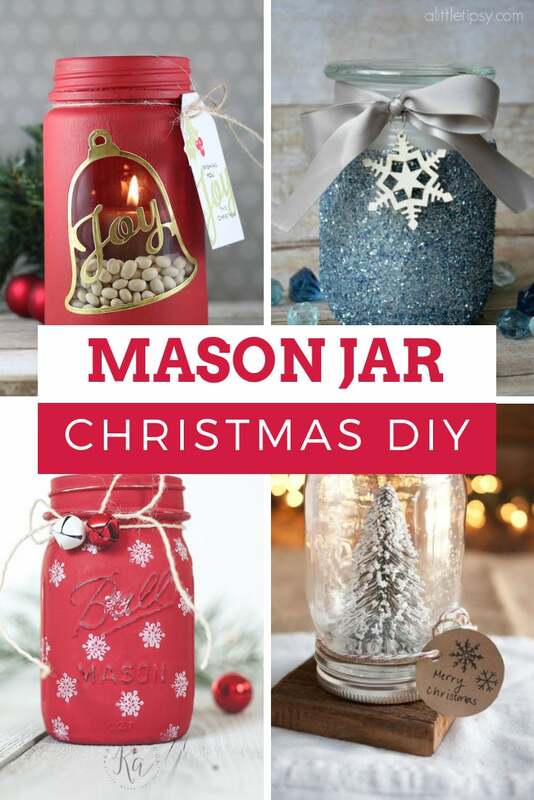 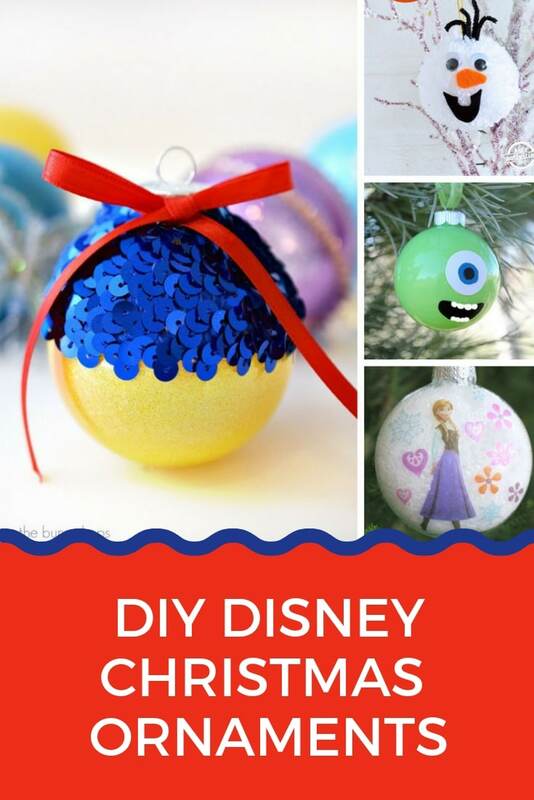 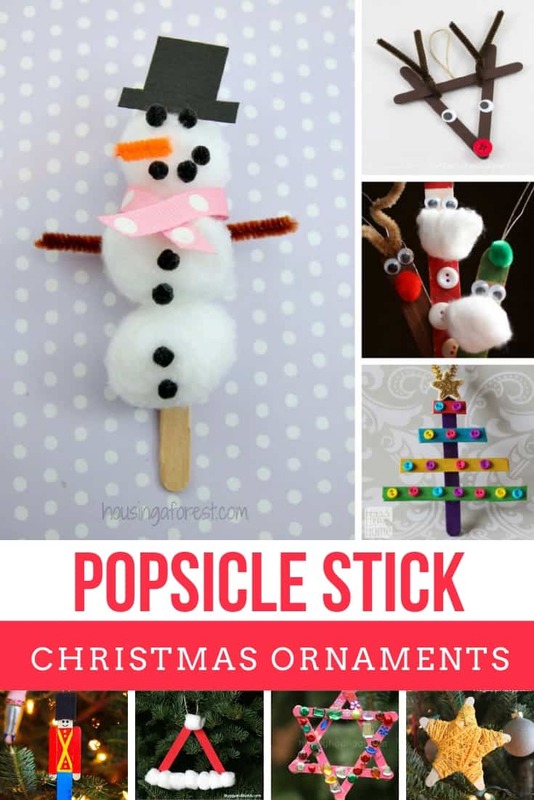 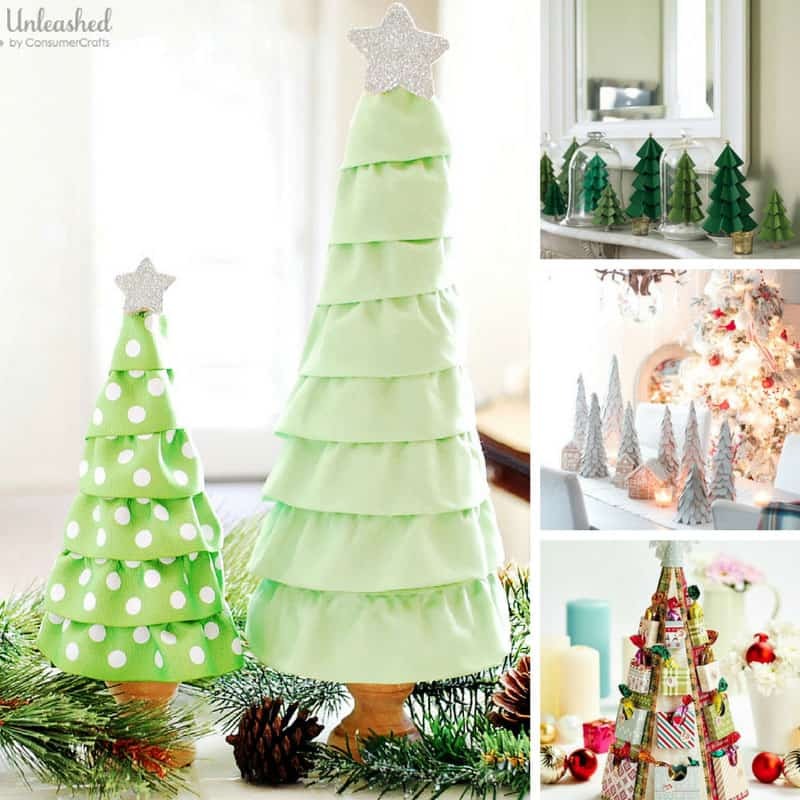 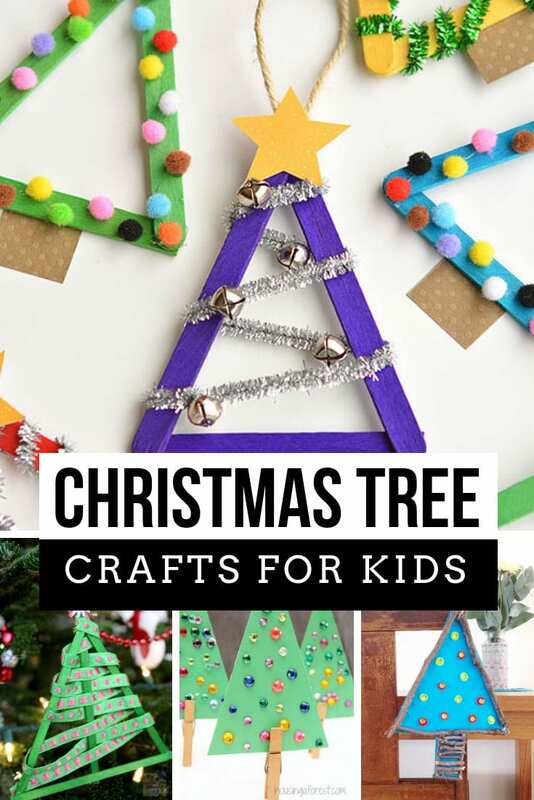 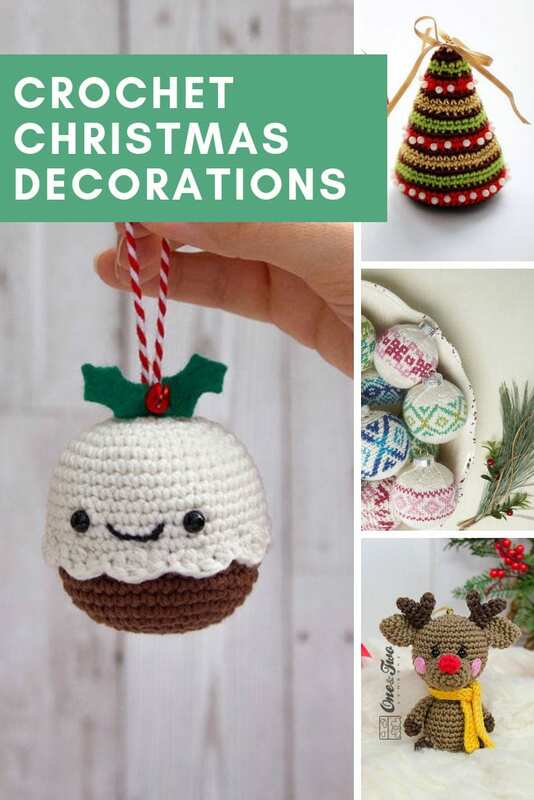 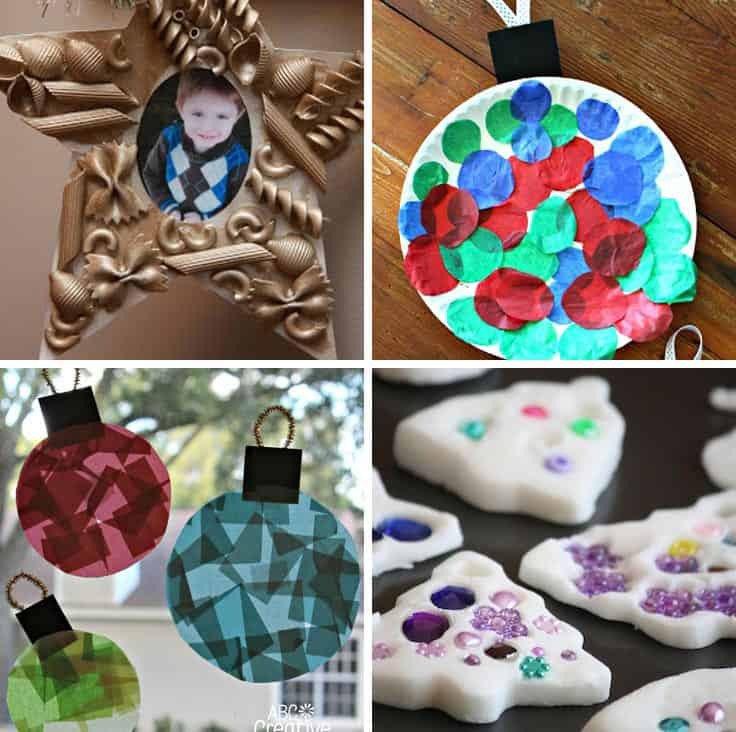 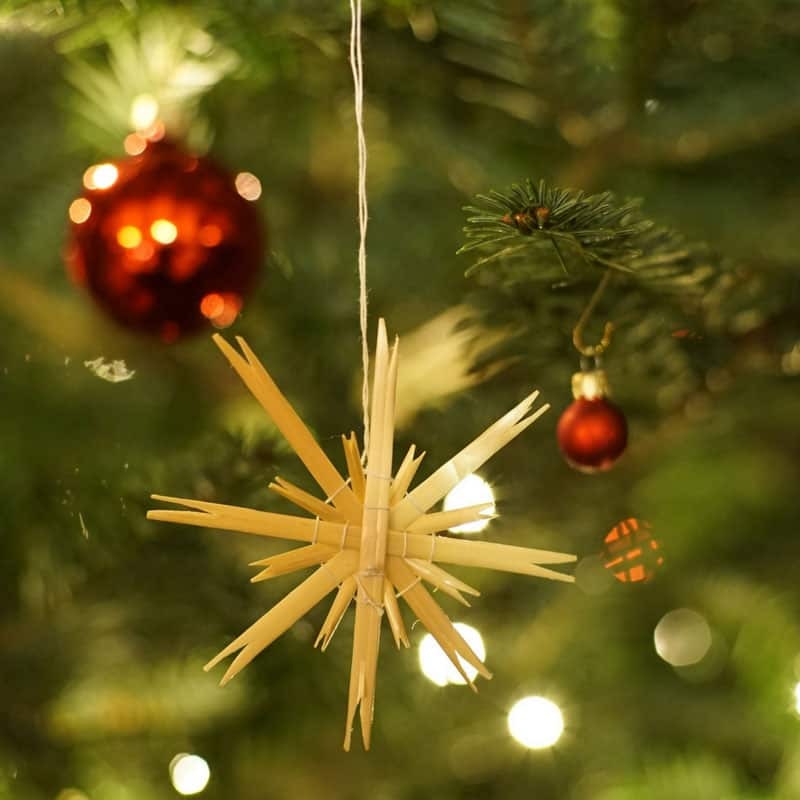 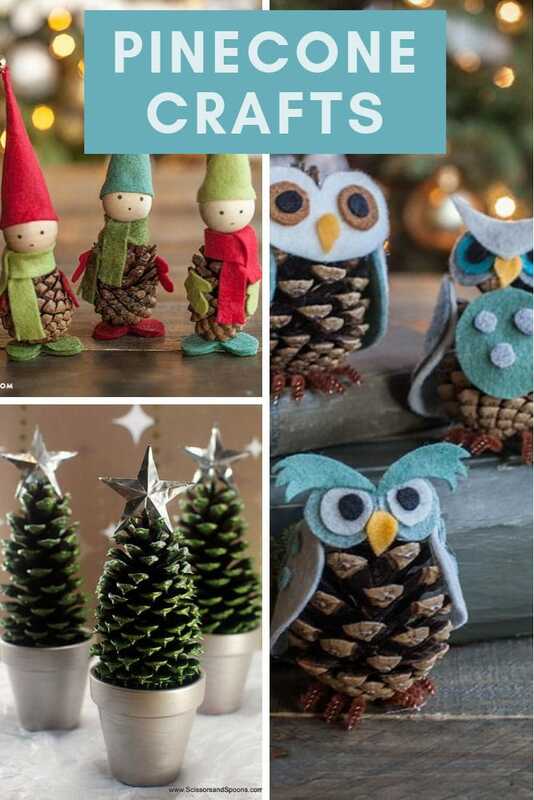 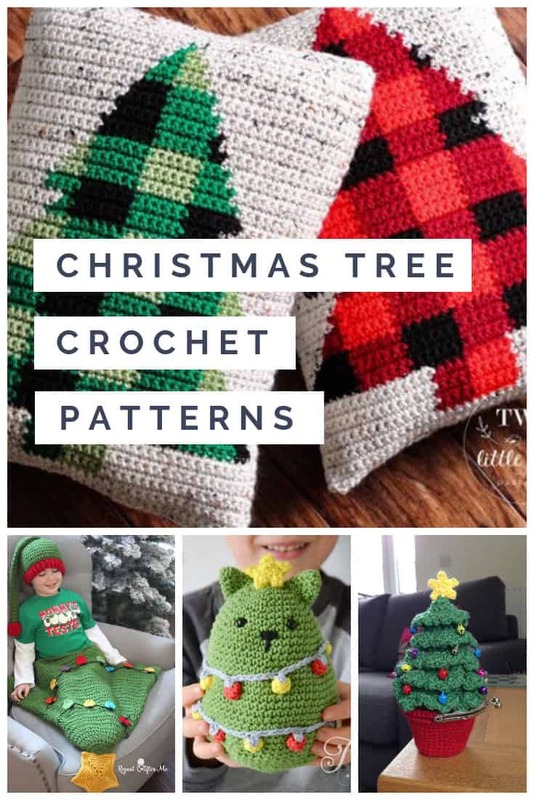 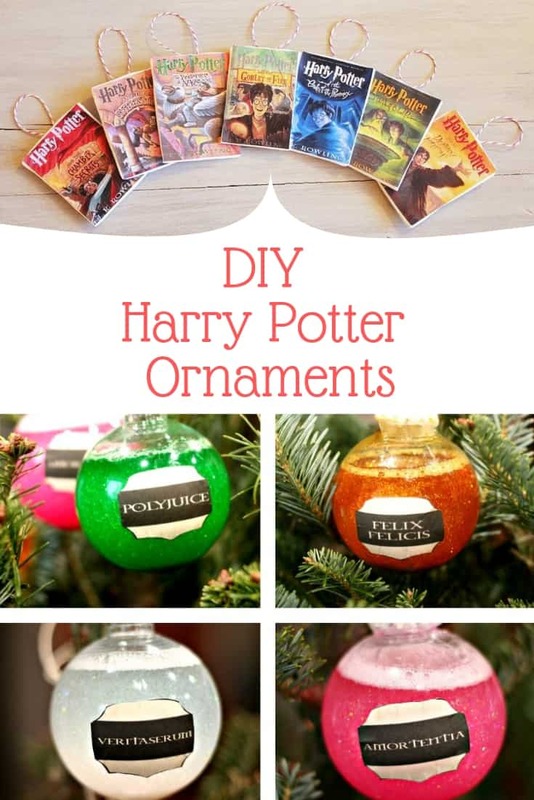 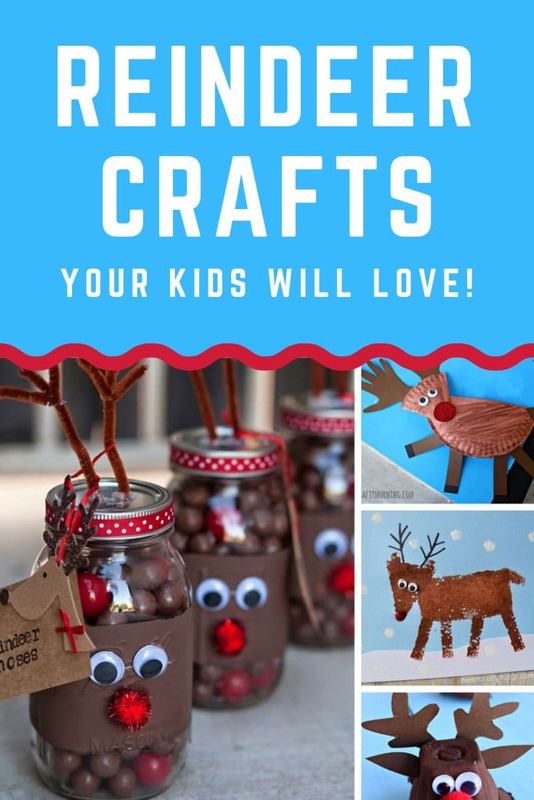 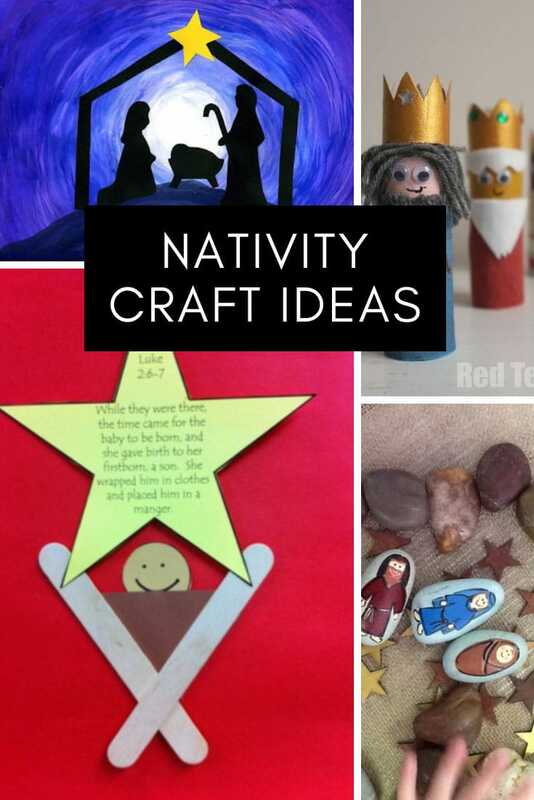 24 Amazing DIY Christmas Tree Crafts to Festive Up Your Home! 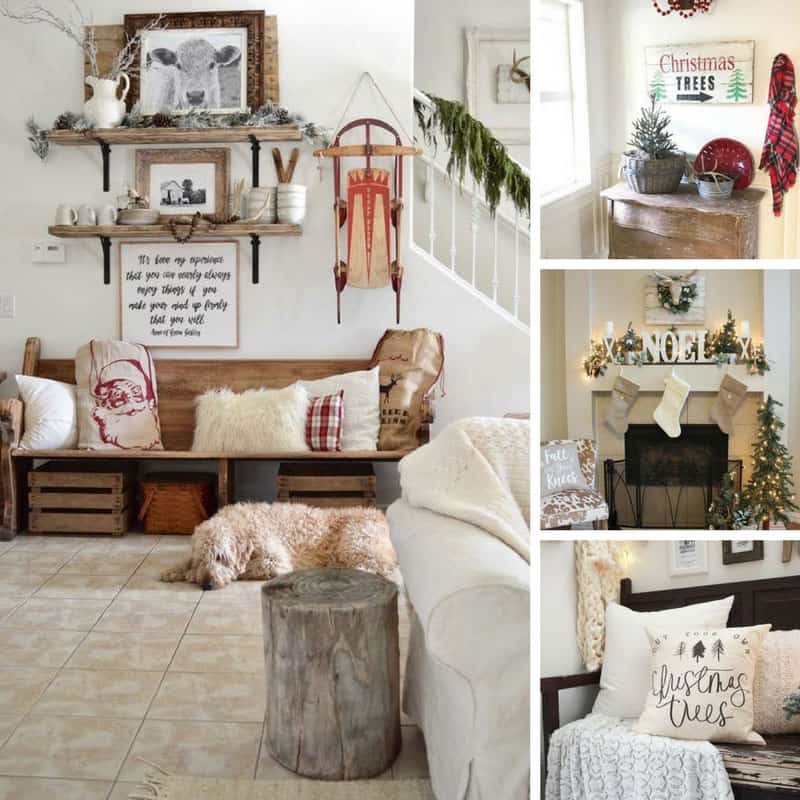 Ultimate Christmas Storage Ideas for All Your Holiday Decorations! 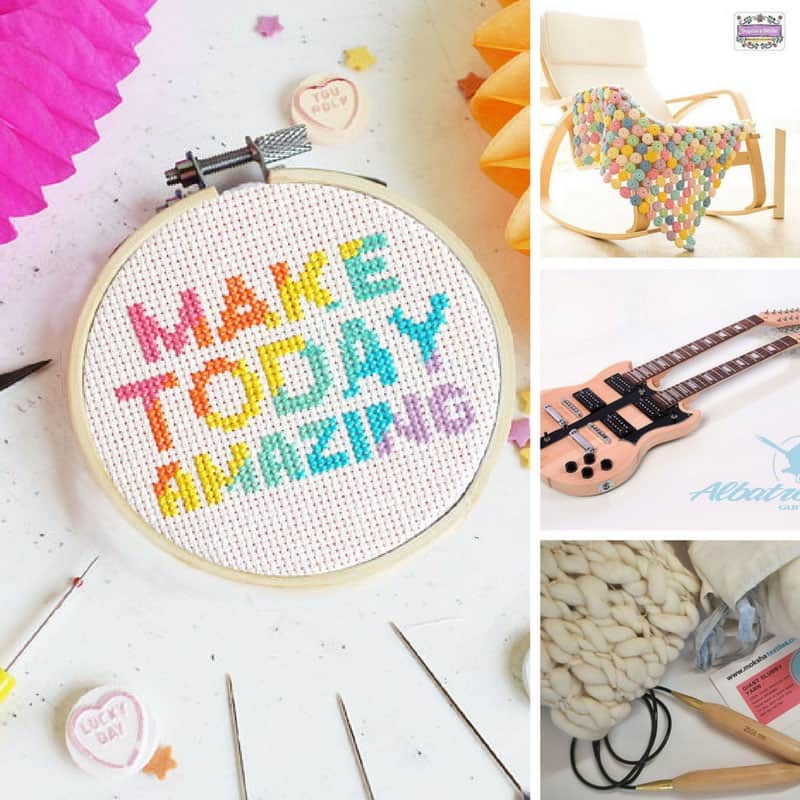 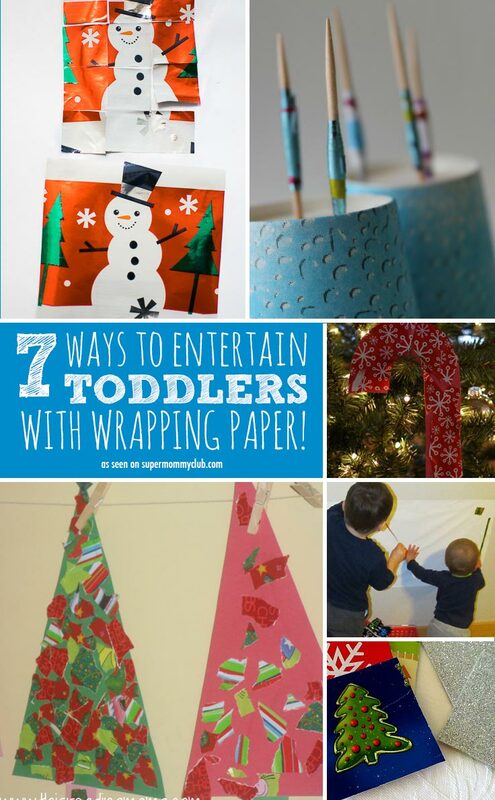 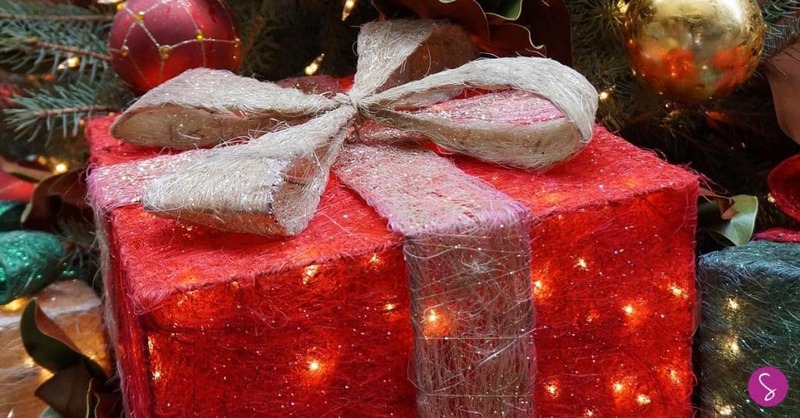 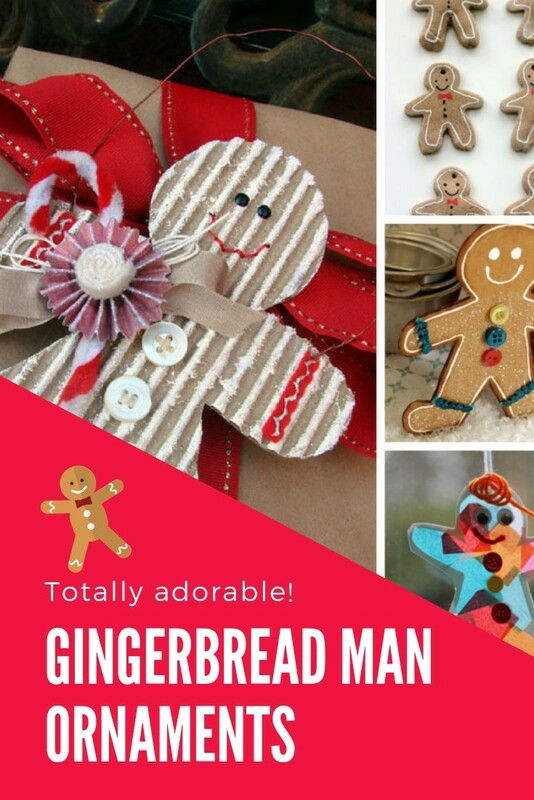 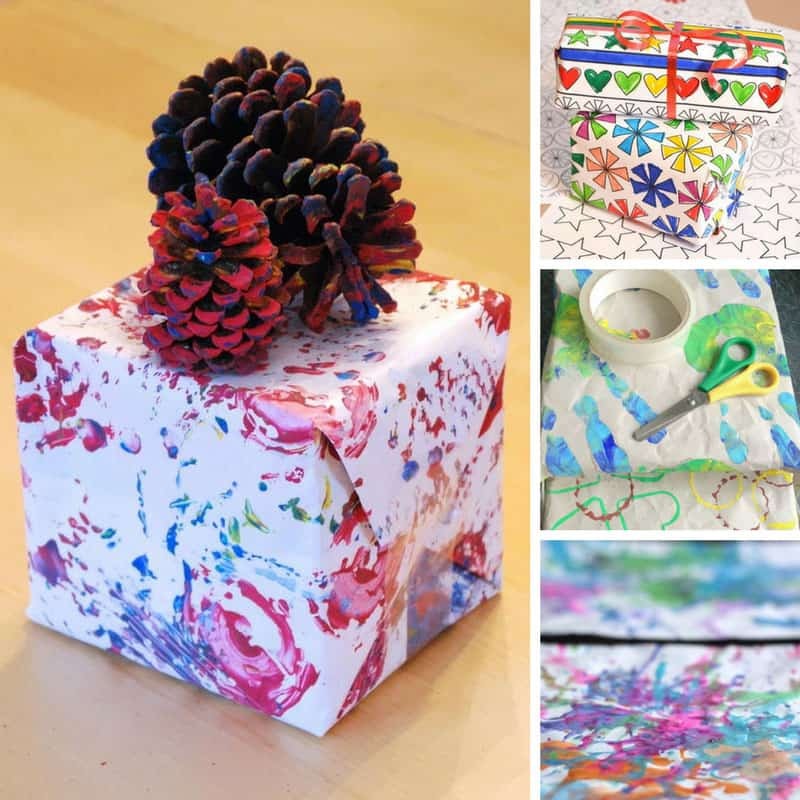 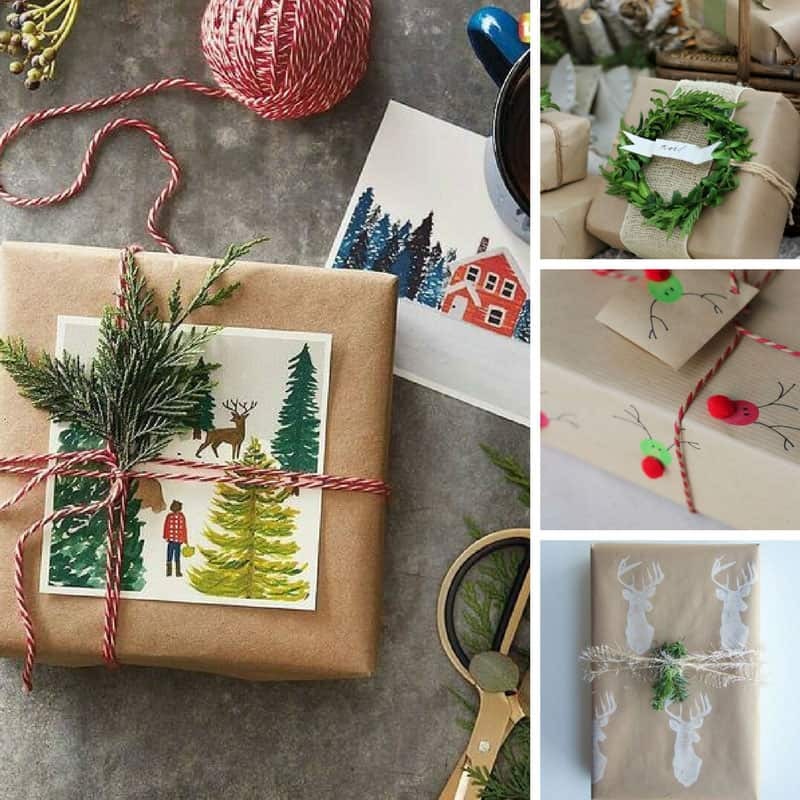 10 Super Fun Homemade Wrapping Paper Crafts that Will Make Your Gifts Look FABULOUS! 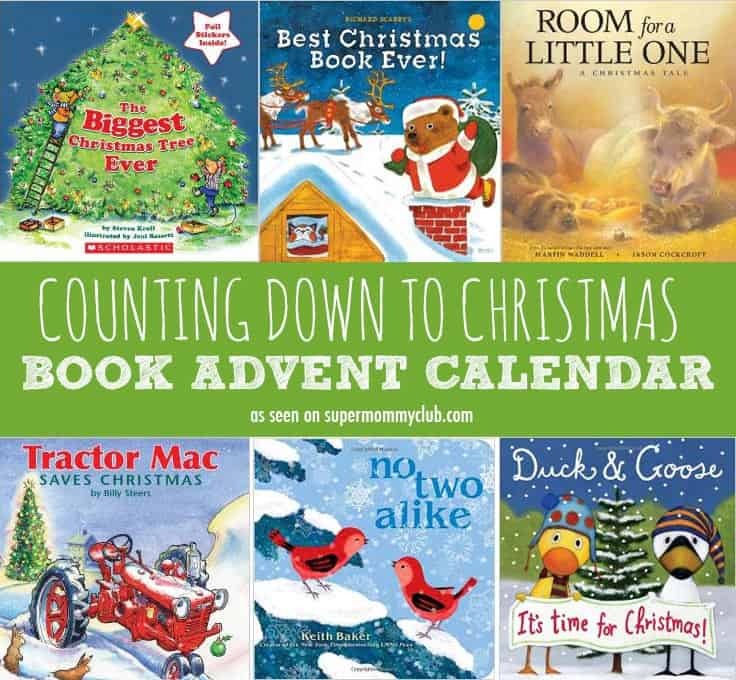 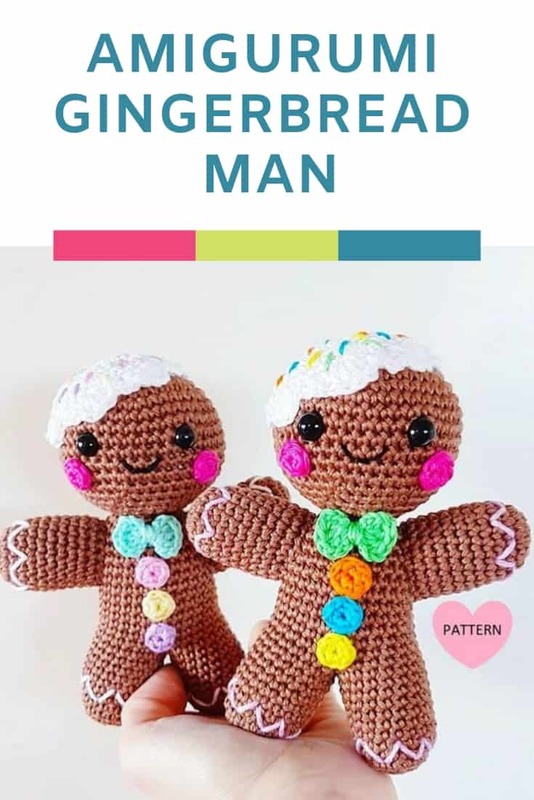 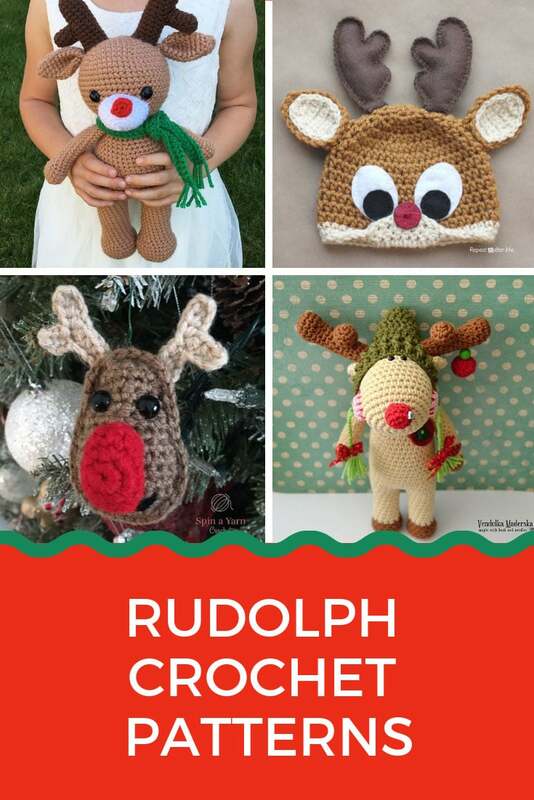 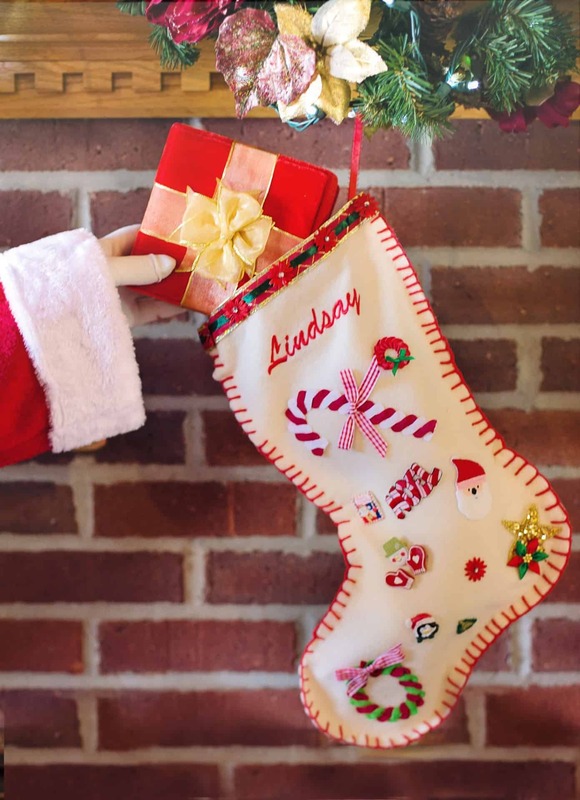 41 Fabulous Stocking Stuffers for Toddler Girls and Boys to Get Christmas Off to a Magical Start! 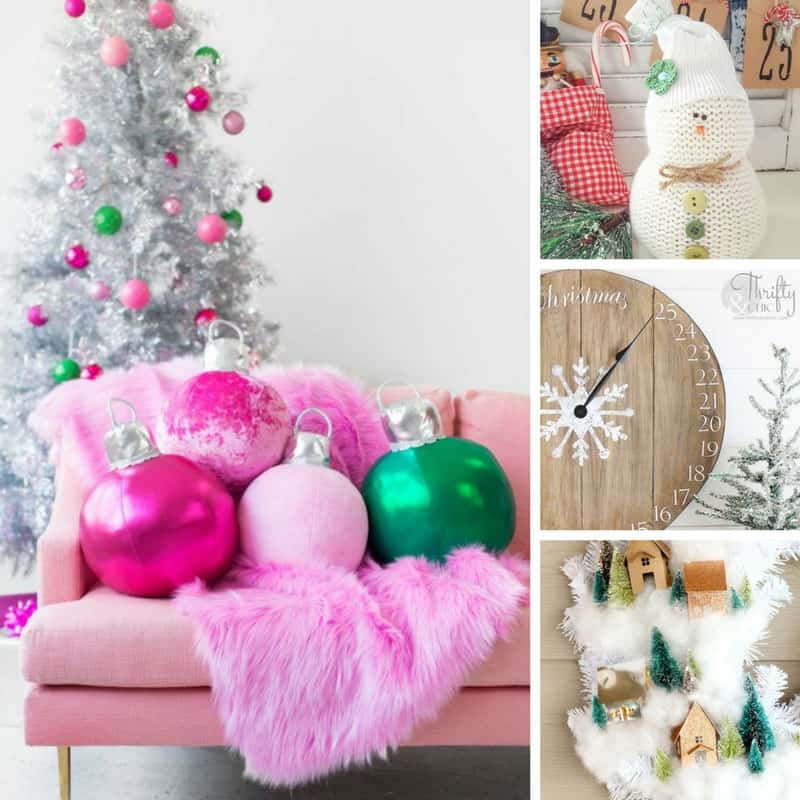 Can’t Get Enough of Rose Gold! 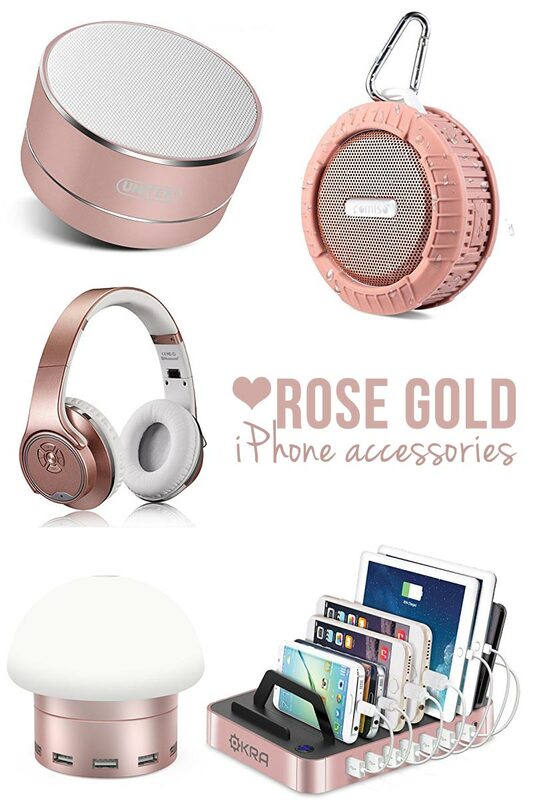 5 Fabulous Rose Gold iPhone Accessories! 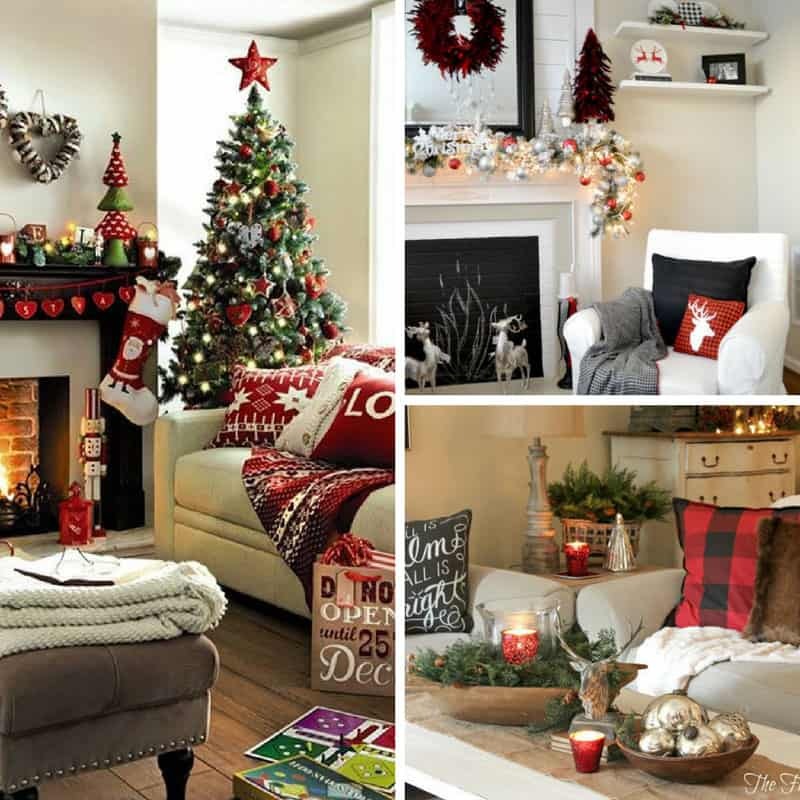 Holiday Throw Pillow Covers for Under $10 to Festive Up Your Couch! 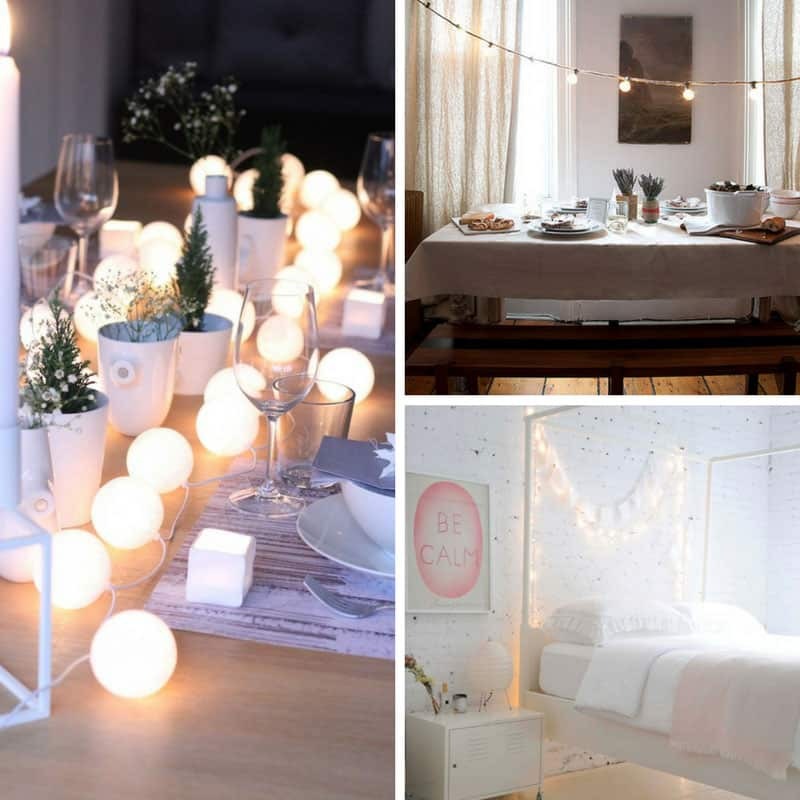 How to Festive Up Your Home with String Globe Lights for Under $10! 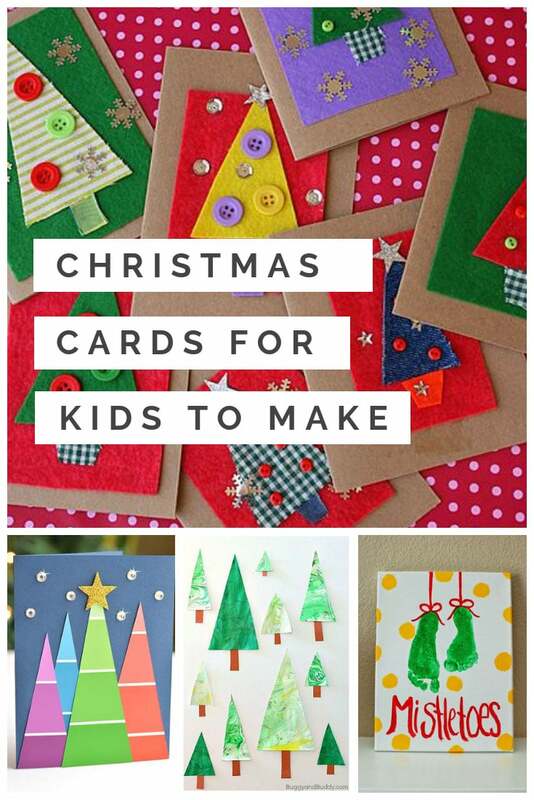 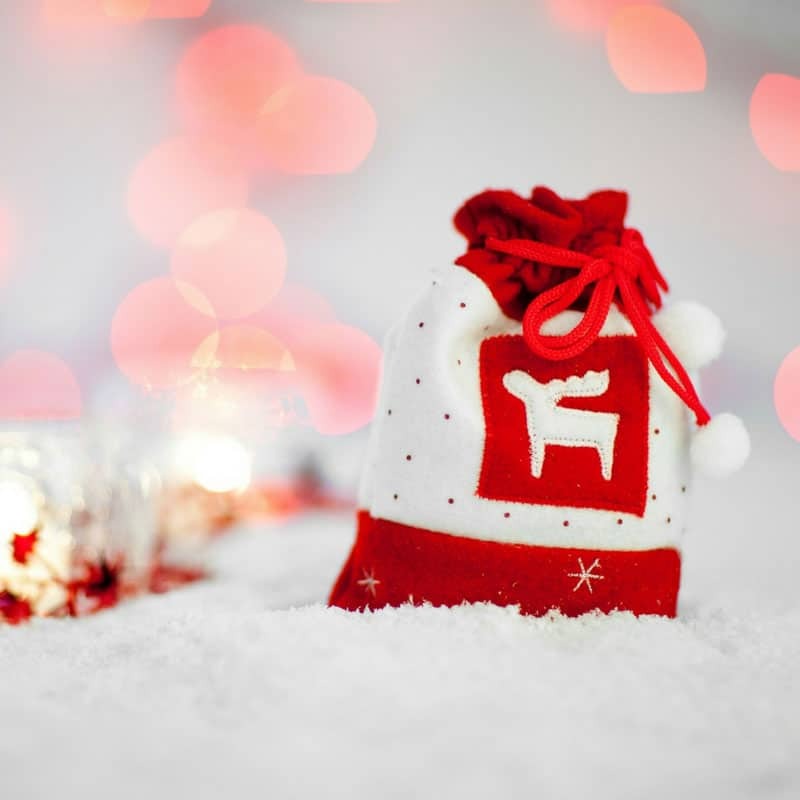 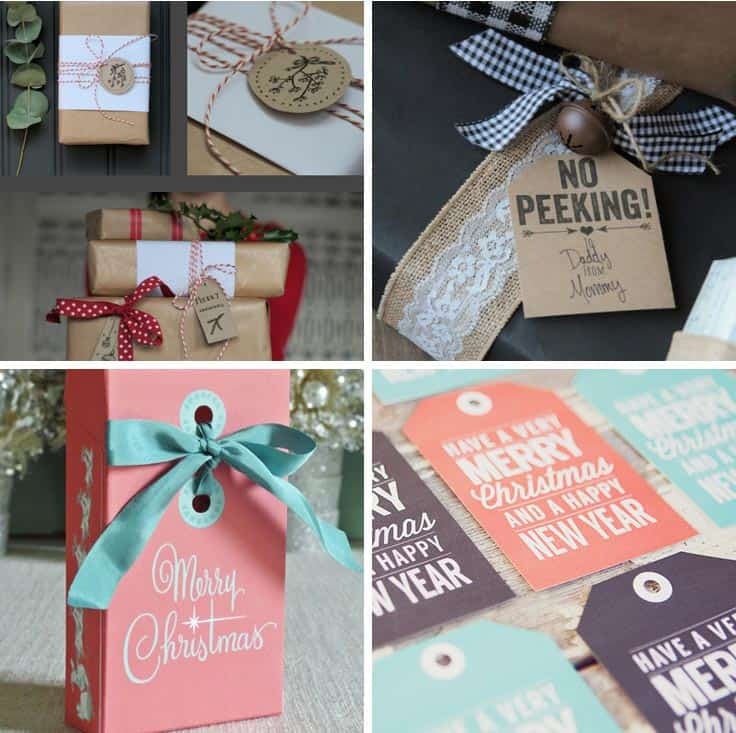 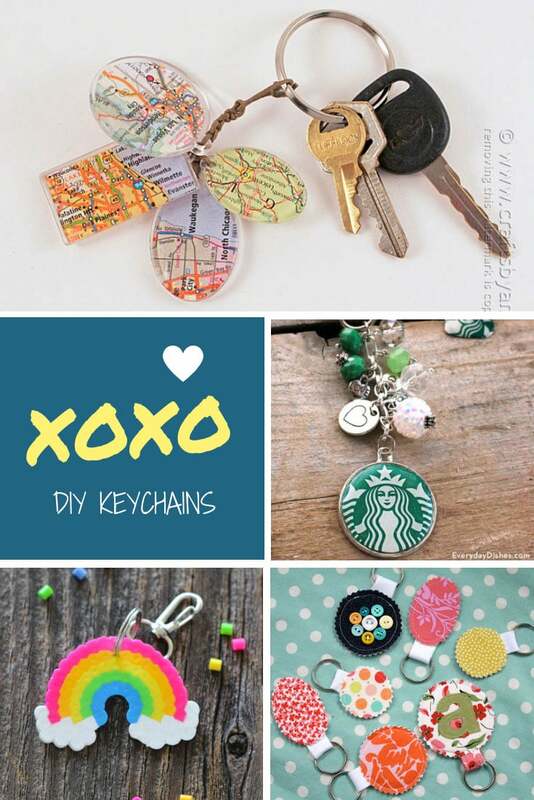 Homemade Christmas Gift Tags to Make Your Gifts Extra Special!